Why choose Teem Photonics lasers? The SNP-70F laser is an advanced generation Microchip Series designed for higher pulse repetition rates and short pulse duration. 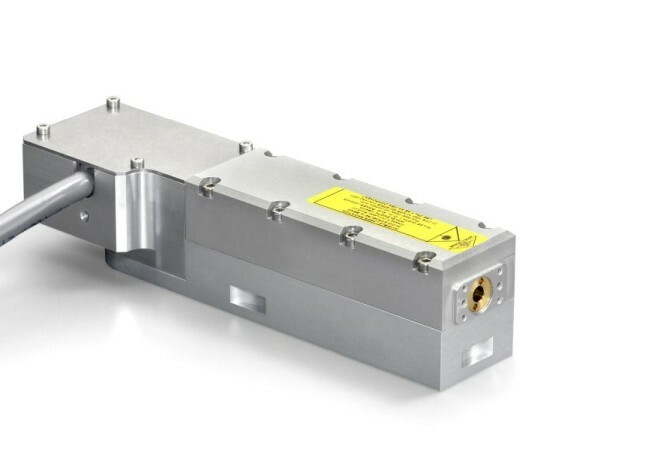 This laser produces 1064nm pulses which are directly generated from the diode pumped passively Q-switched Nd:YAG microchip engine. This laser is single longitudinal mode. Microchip lasers are also easy to operate and service; controllers can be used with every laser head model and swapped within minutes while keeping constant performances. Teem Photonics announced today the appointment of Arnaud Rigny as head of its ioNext optical waveguide product line. His primary focus will be to drive the expansion of the activity in data com and sensing. Teem Photonics will be exhibiting at Laser Munich! We will be pleased to discuss our latest novelties, Come meet us!